I saw these adorable cups a while back. I can't remember where, probably a magazine. 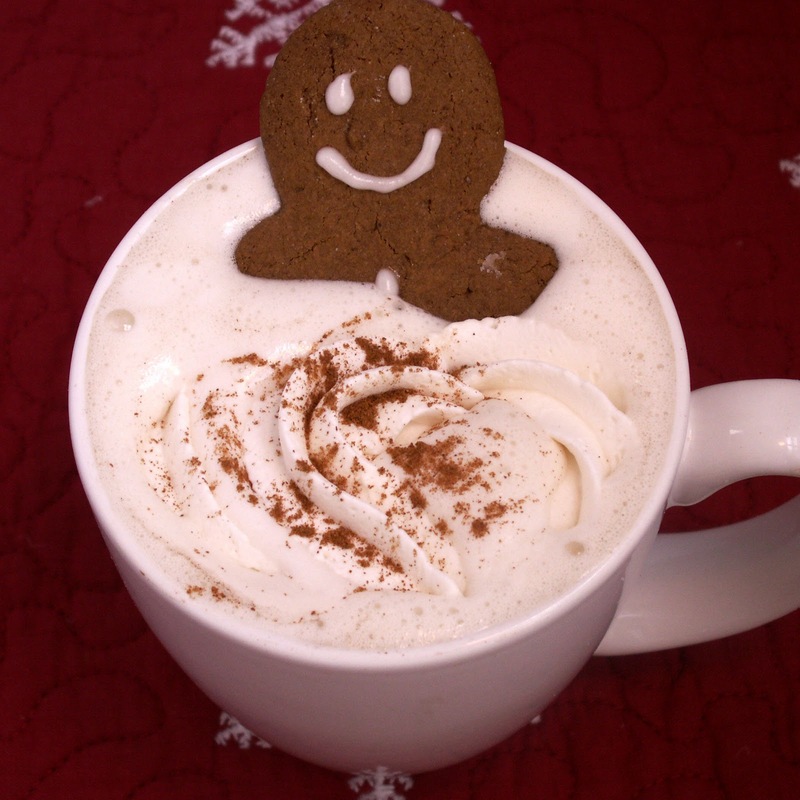 There was no recipe, but it was just a picture of a cute gingerbread man bathing in a drink. So cute, I took a mental note and waited for the Holidays to arrive. I thought it was the perfect way to begin the Christmas holiday season. Ok, Ok, I am a few days late. Most people start the day after Thanksgiving. Cut me some slack. I am not perfect. The good thing is today the kids are home and I have the Christmas music blaring. I would have them decorating, but we are going to be making the trek home to Oregon for Christmas. I am not going to decorate when no one will be here. So I am settling for some great Holiday treats. I adapted this recipe from Food.com. Changing it to be gluten free of course. =) This is super cute and the kids love it. 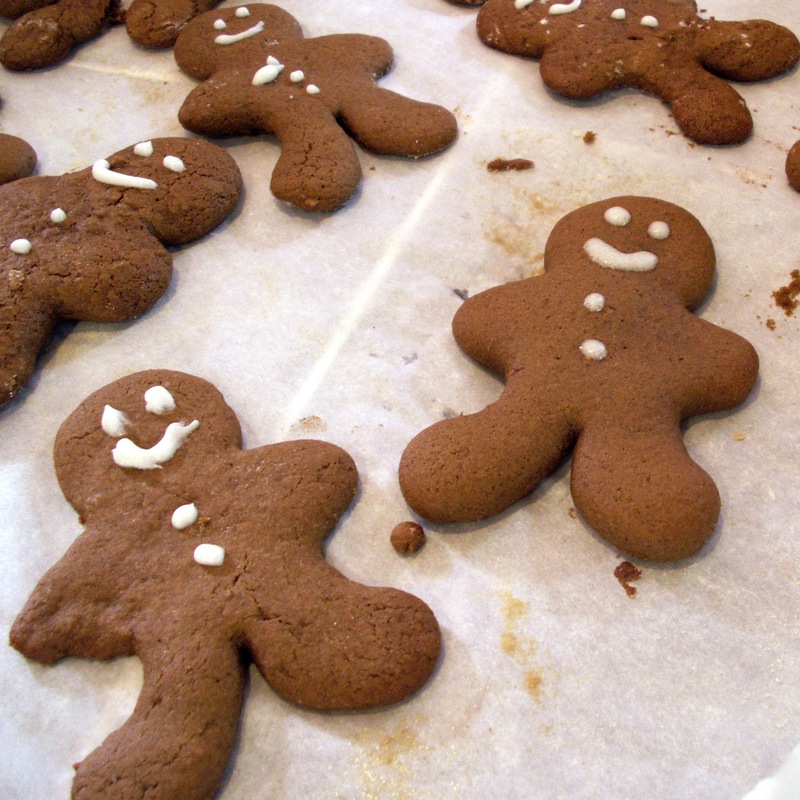 You can save them in the fridge for later use or just eat them as is. Enjoy! 2 cups gluten free all-purpose flour1 tsp xanthan gum if your flour does not already contain it. 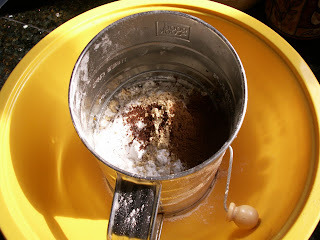 In a small bowl, sift together flour, baking powder, baking soda, salt, ginger, cinnamon, and cloves until well blended. 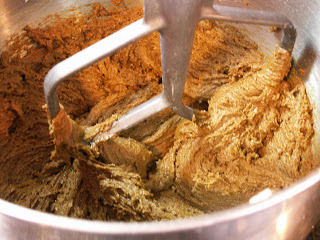 In a large bowl beat butter, brown sugar, and egg on medium speed until well blended.Add molasses, and vanilla, Gradually stir in dry ingredients until blended and smooth. Preheat oven to 375°.Grease or line cookie sheets with parchment paper.Place 1 portion of the dough on a lightly floured surface.Sprinkle flour over dough and rolling pin.Roll dough to 1/4-inch thick. Use additional flour to avoid sticking... gluten free dough is so sticky. I use cling wrap to roll because otherwise it is next to impossible. Be patient. It is worth it. 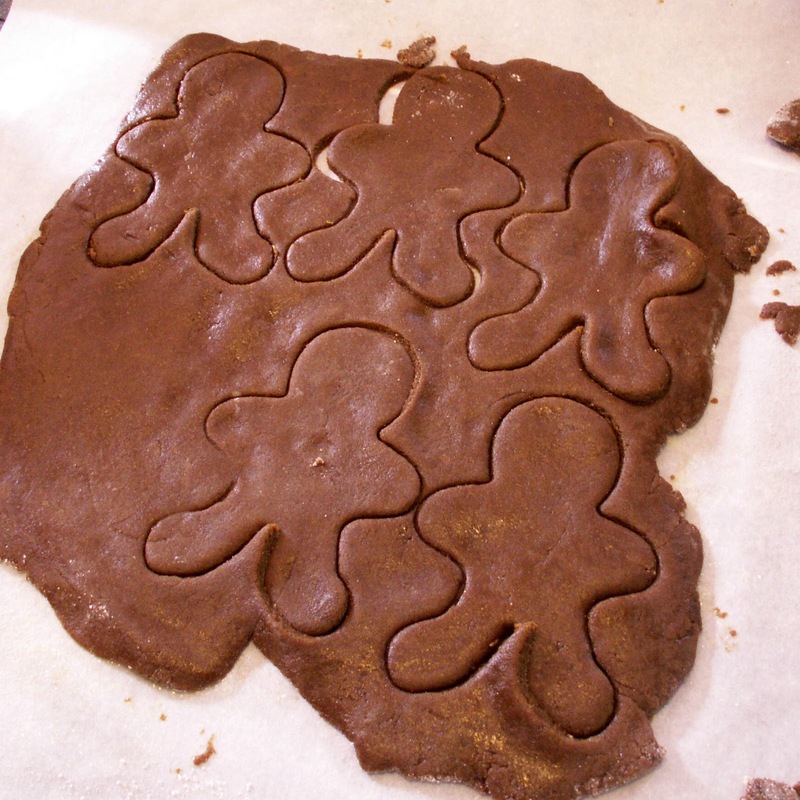 Cut out cookies with desired cutter-- the ginger bread man is our favorite of course.Space cookies 1 1/2-inches apart. Bake 1 sheet at a time for 7-10 minutes. 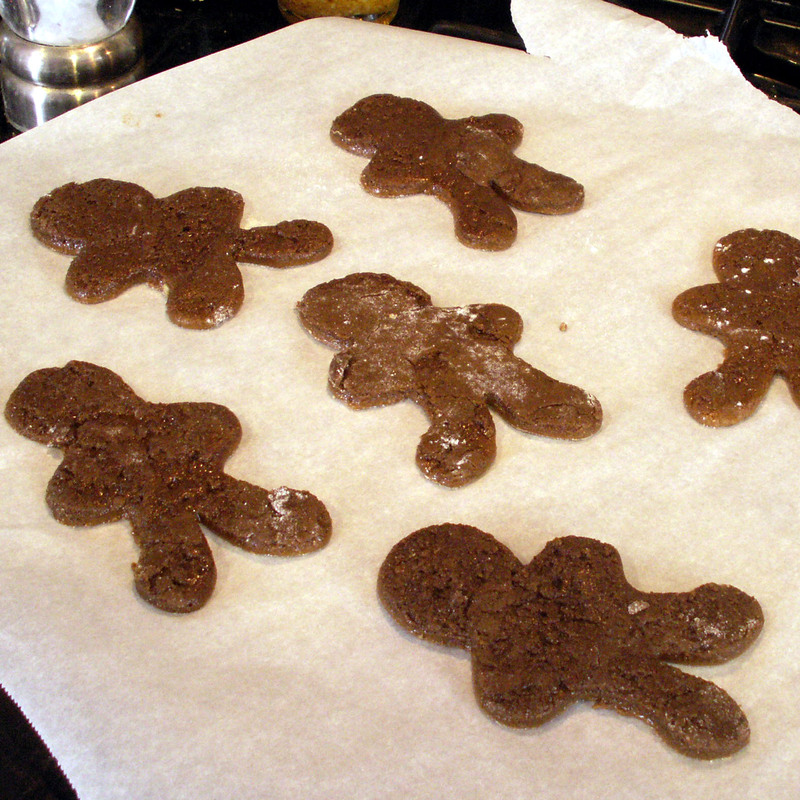 Remove cookie sheet from oven and allow the cookies to stand until the cookies are firm enough to move to a wire rack.After cookies are cool you may decorate them. 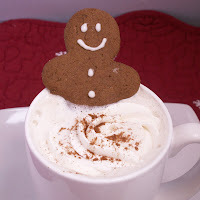 Fill your cup with your favorite holiday gingerbread coffee, latte, tea, hot cocoa. Add whipped cream and your gingerbread cookie.Adorable! Follow Us! First time at your blog. Liked it a lot. Went over quite a few of ur dessert preparation. 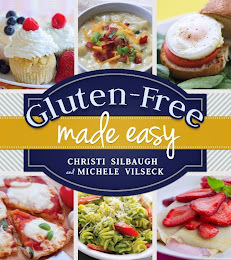 Ur gluten free recipes looks real good. Will visit more often form nw. These are soooo cute!! What a fun idea. 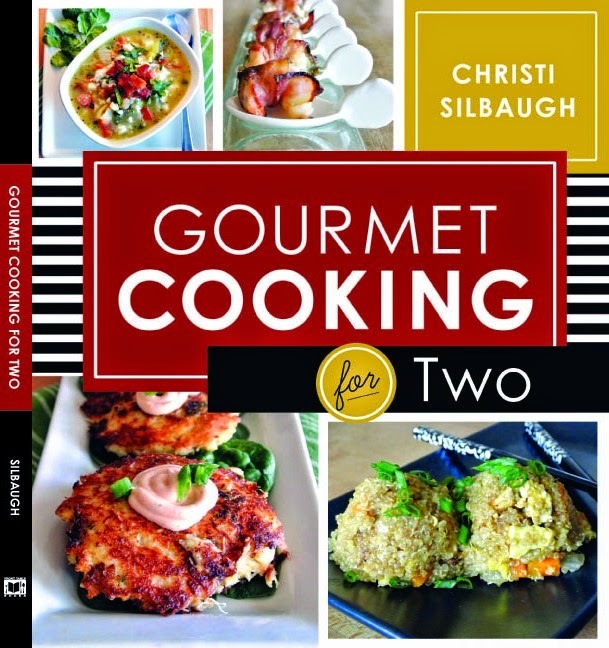 You are a dynamo in the kitchen.. how many recipes do you come up with in a day? Wow! I'm lucky if I can get in the kitchen to cook one. It depends on the day. Some days I have all day and I cook breakfast lunch and dinner for my daughter. Mainly because if she eats outside the home we are almost guaranteed a bad reaction. 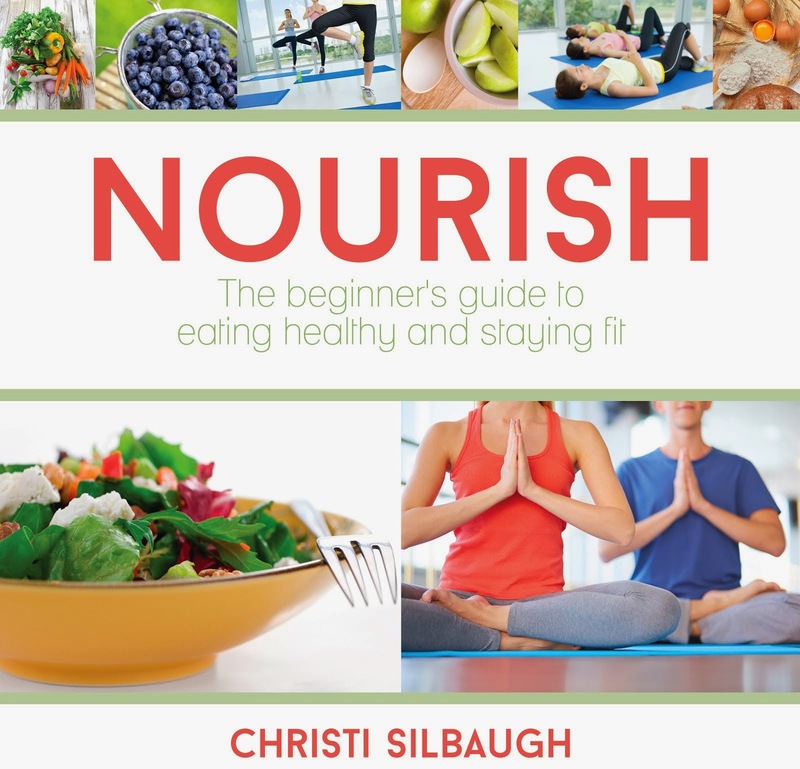 Even if the restaurant says gluten free, there is cross contamination. Tons of it I don't blog, because it is a repeat or quick and not blog worthy. Like when I make her omlettes for breakfast. I try to do at least one post a day. Hi Manju! Thank you for reading. 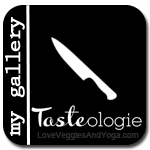 I will stop by your blog as well! These are so darn cute!! I love this idea! Thank you for sharing. Thank you Maggie! I had so much fun making these and seeing the kids reaction.